An easy to visit country with beautiful people, great food and an array of national parks and wildlife. I have been to Thailand many times, as a backpacker and naturalist on private trips, and on expedition ships. I am now based here between expeditions. This is one of the prettiest countries in south east Asia. It is very safe; you can wander around the city of Bangkok in the middle of the night and not worry. While things are not as cheap as they used to be, it is still very good value. Of course it has great food, but you can still get your standard western meals if you like. And the country is famous for it's friendly and attractive people. Best of all, it has some great national parks, many of which are easily accessible. The currency is the Baht. Thailand physically takes up much of the central part of south-east Asia. The country stretches for over 1000 kilometres south to north, so there is much landscape and biological diversity. In the south it borders Malaysia, and is hot and wet, with tropical rainforest. In the centre is Bangkok, and with more open forest and woodland. And in the north, around Chiang Mai, there are high mountains (Doi Inthanon at 2500 metres is the highest), highland forest, and much cooler temperatures. There are over 100 national parks in Thailand. One of the my favourite national parks is Khao Sok, a few hours from Phuket. It is home to typical lowland south-east Asian rainforest, with birds and monkeys and heaps of 'little critters' such as reptiles, frogs and butterflies. Just outside the park is a nice place to stay called "Our Jungle House". Another great spot is Khao Yai National Park, a few hours outside of Bangkok. This has more woodland, and open areas, and heaps of walks. It is great for some of the larger animals, such as hornbills, macaque, and elephants. Also just a few hours drive from Bangkok is the countries largest national park, Kaeng Krachan, including Pala-U Waterfall, and with many bird lodges. 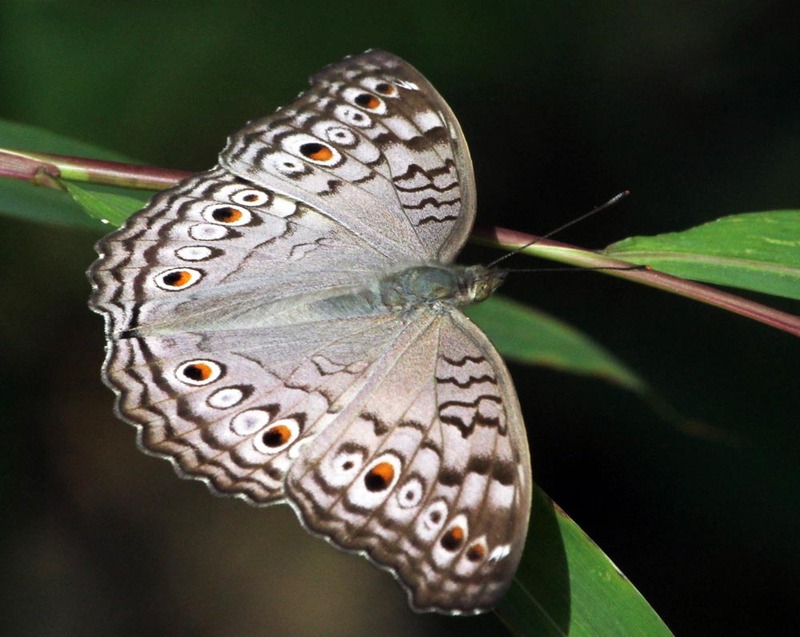 And for higher altitude rainforest, there is Thailands highest mountain, easily accessible and with good birding, in Doi Inthanon National Park.